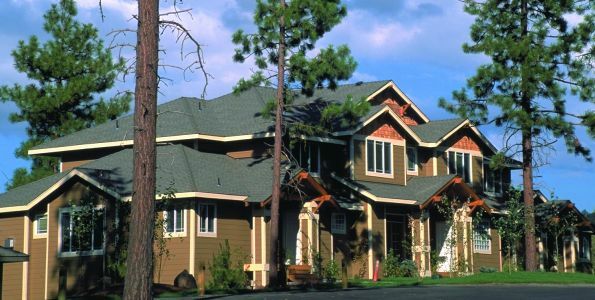 Running Y Ranch Resort - the top choice among adventure outdoor resorts in Oregon - offers a variety of lodging options. 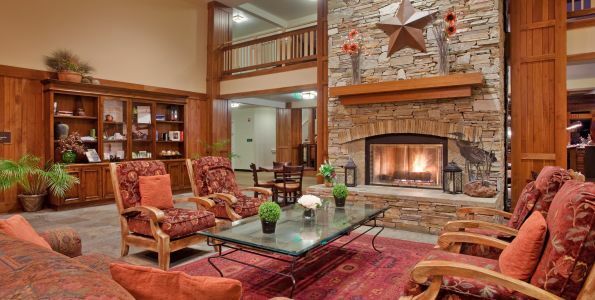 Whether you are traveling with family, enjoying a romantic getaway, or attending a corporate retreat, our upscale abodes will make any stay unforgettable. Sink into plush beds, take in lake views and prepare for the time of your life. Choose from King Guestrooms, Double Queen Guestrooms and One Bedroom Suites with 42" TVs, spa-style bathrooms, kitchenettes and patios in select rooms. Vacation rentals include chalets, town homes and custom homes with upscale decor, awe-inspiring views and luxury resort amenities.